The CUMMINS brand, trademark is used in this add for information purposes only to identify the manufacturer of the pre-owned commodities offered. 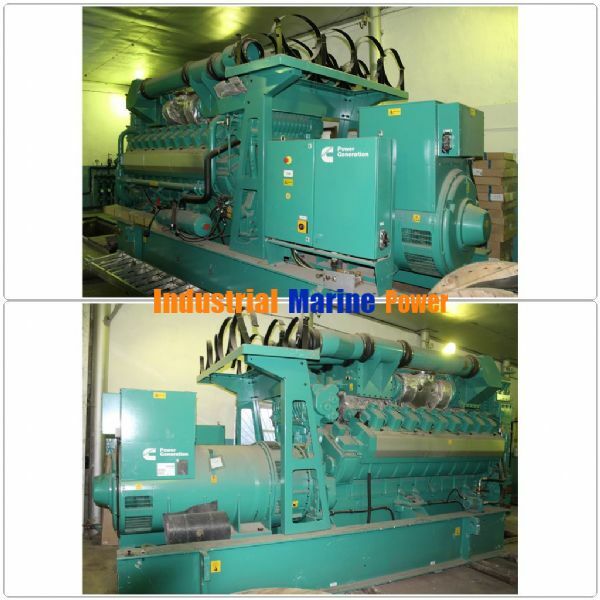 - investors, stockholders, wholesale importers of generators with POF available. This is Pre-Sales Marketing research (PSM RUSOFFER) initiated by RUSOFFERS traders team for the generators sets offered by the Owner of the asset and with the target price appointed by the Owner of the asset for funds recovery. Details of the asset offer will be provided after receipt of the initiative request for a purchase with proposed of the foreign trade (export-import) contract terms and conditions from Importers.